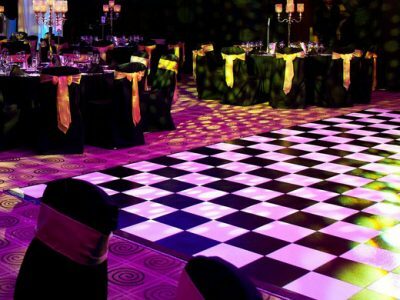 We have a wide selection of Dance Floors perfect for dancing the night away. 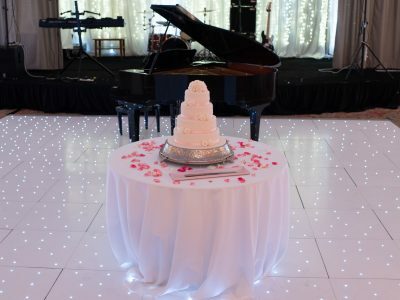 Whether plain White, Black and White or a fully wired White LED Dance Floor, we have the perfect choice for you. Contact us to check availability and to discuss your choice.